Sometimes things happen. When you least expect them. Things which you never thought were possible. My words have "travelled" and touched people's lives in strange and wonderful ways. And I just wanted to write something about it today. I regularly get "fan" mail from people who have read something of mine and want to let me know that they enjoyed it. It always pleases me to know that someone, somewhere has been affected in some way by my writing. 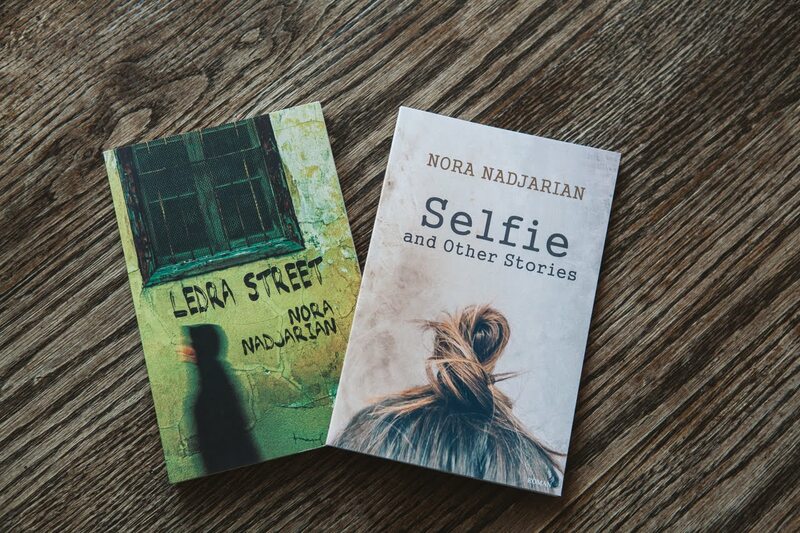 About a month ago I received an e-mail from Zhenya Dimova, a writer in Bulgaria, who informed me that she liked my book "Ledra Street" so much that she has translated it in its entirety into Bulgarian. At the end of her e-mail she wrote: "p.s. You know the strange ways in which books connect people!" She has written to me several times since, to ask for more information with regard to a specific word or a reference to Cyprus. Two days ago, she wrote to tell me that one of the stories has been published in a Bulgarian newspaper. People are often surprised to find out that my stories are not autobiographical. Some of my stories are, of course, inspired by events in my life or lives of those around me, but they are essentially imaginary. For a story to strike one as autobiographical means that it has "felt" real - and I take that as a compliment. A story of mine "Unborn" was recently published in Blue Fifth Review. A few weeks later, the editor sent me an e-mail: "I am writing to ask you if your story "Unborn" is a non-fiction piece. I do not mean to pry but am curious about the origins of the story. 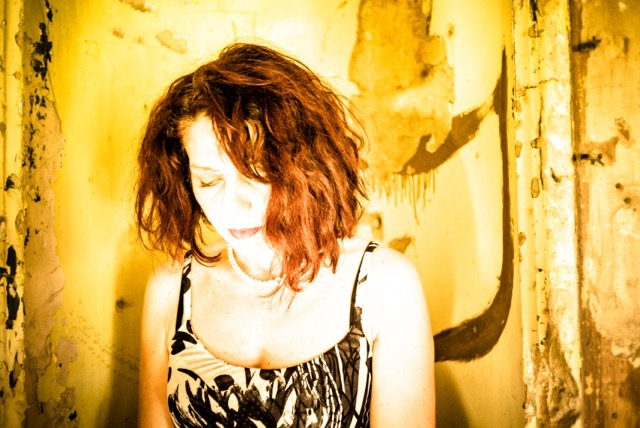 It has stayed with me since I first read it." I had to disappoint her with my reply. "Unborn" is entirely fictional. I really don't know where the idea came from. It just wrote itself. When someone at my office of the writers’ union has her or his birthday, she or he can ask for a little present. I asked for your book. And got. And loved it. Like I said. Things happen. And I love it when they do.